Kolkata guy who received a bottle of oil instead of headphone (which he ordered) called the number printed on delivery package. The call went through and disconnected after one ring. 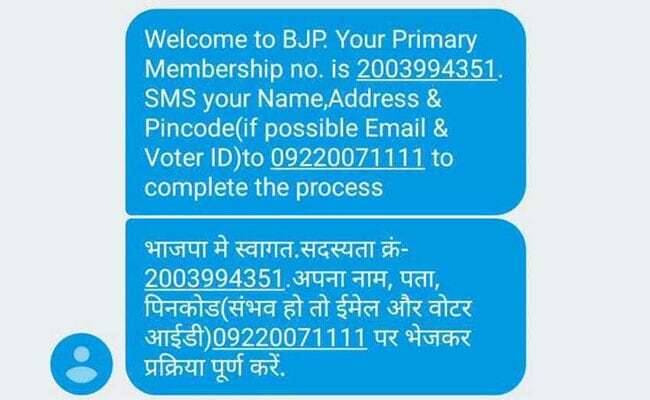 And then he immediately received “welcome to BJP” messaage with his primary membership number. Well, apparently the number printed on Flipkart packaging (1800 266 1001) is BJP’s number to signup for the party! What’s the possible explanation for this ?